Now the SUV record on the famous strip of Colorado blacktop is 12:53.61. Thus, Rhys Millen and his barge will need at least 60 mph on the course with 156 corners. 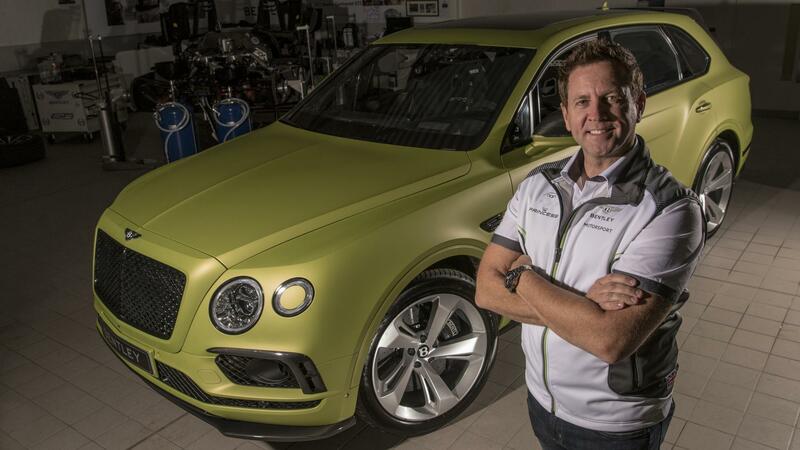 Bentley’s Pikes Peak-grade will receive power from the familiar twin turbo W12. It is able to produce 447 kW and torque of 900 Nm in the upper version. It is equipped with an aftermarket Akrapovic exhaust. Other things, such as Pirelli tyres, clever VW Group 48V active anti-roll tech and air suspension have been taken from the production variant.